In this episode, I first discuss a new article on Gamasutra that discusses Zach Gage’s new highly random (and proud of it!) 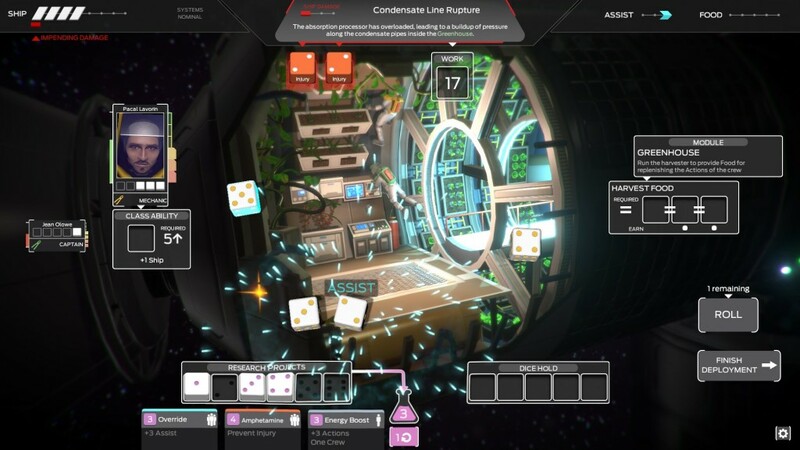 game, Tharsis. For more on my positions on randomness, I would check out this article or this video. In the second half, I talk about a new, more specific definition for “elegance” as applied to game design. Relevant is this episode of 3 Minute Game Design, where I talk about the “old definition”. Let me know what you think of my new thoughts on the topic. As always, you can support the show by visiting http://www.patreon.com/keithburgun. Thanks for listening!